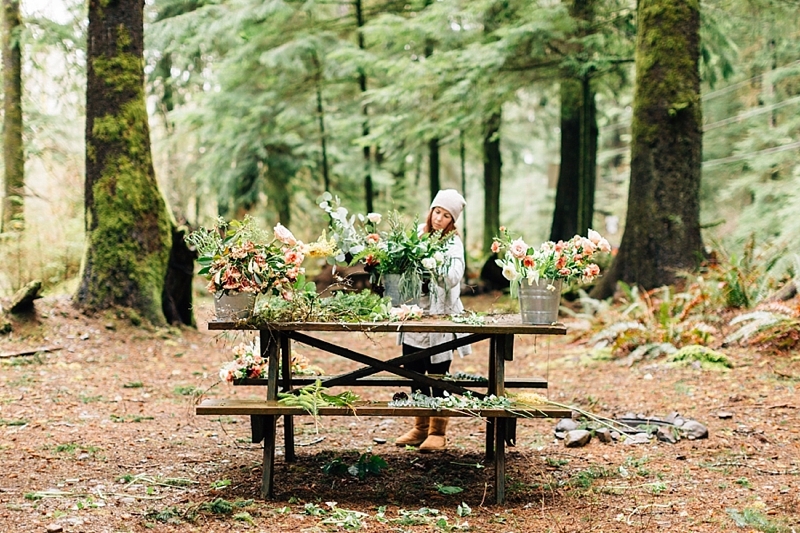 Traveling florist and photographer share their experience in how magical the Pacific Northwest can be for adventures. 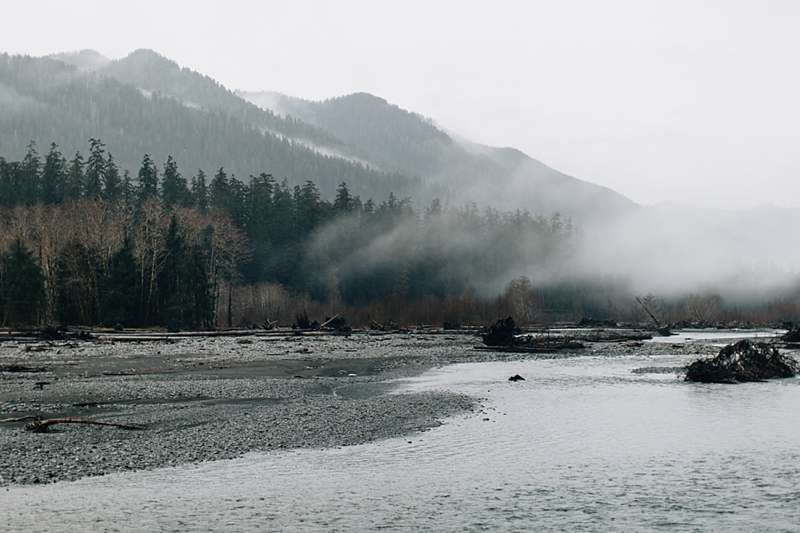 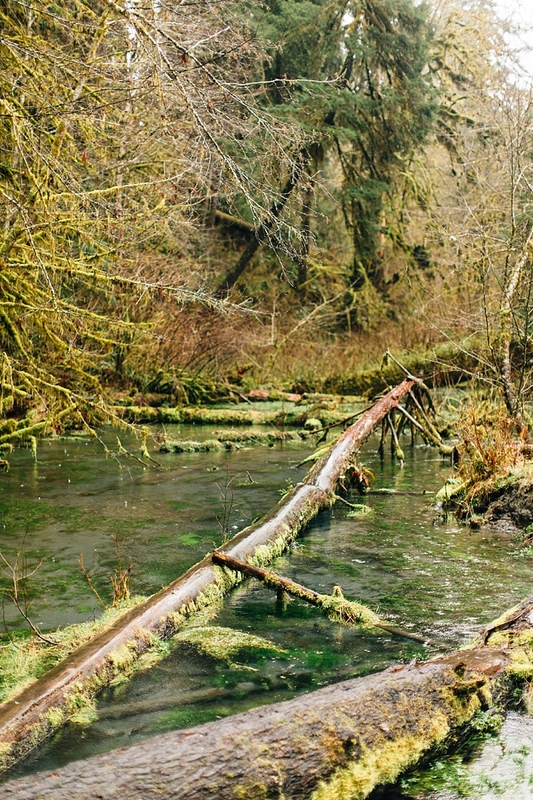 here's a reason why a ton of popular movies are filmed in the Pacific Northwest. 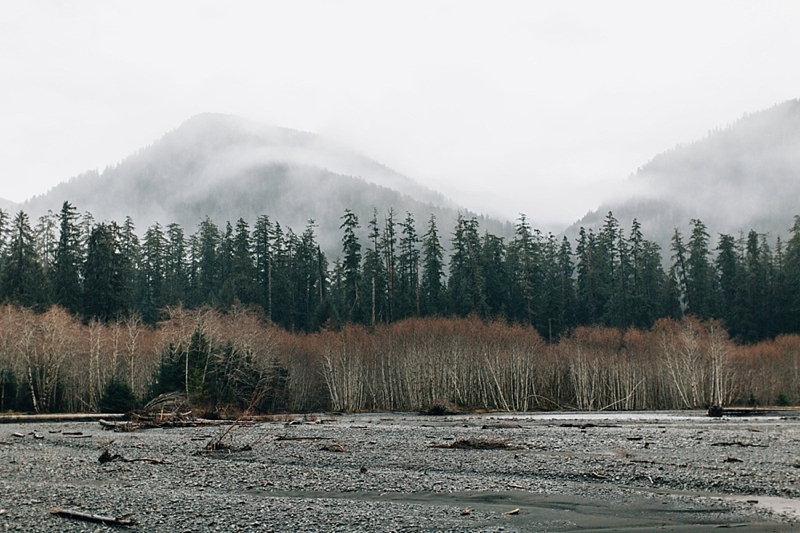 Among the trees and through the mist, there's a mystical air that is rather spellbinding to those who seek the solace of nature. 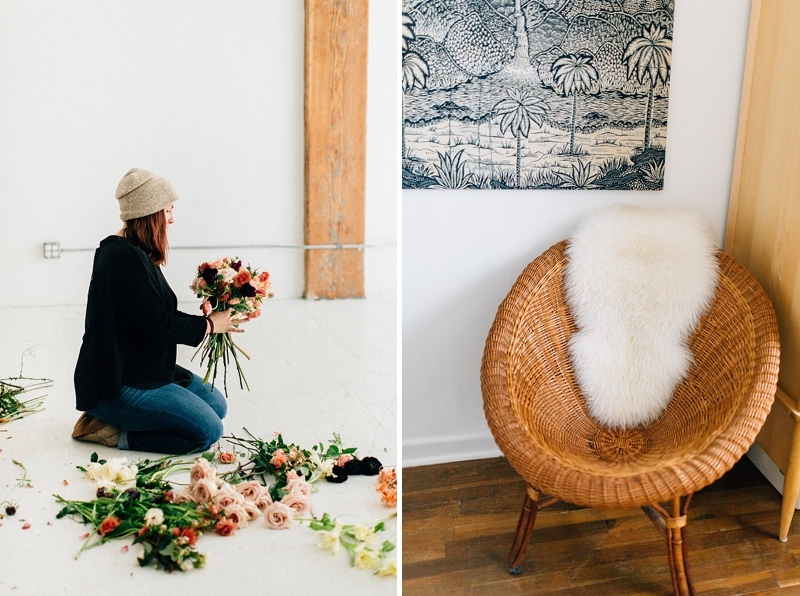 With the fun, eclectic culture through its food and sights, Seattle makes a perfect homebase for adventuring beyond... and that's just what Natalie of Four Corners Photography and Amanda of Amanda Jewel Floral + Design did for the floral journey westward. 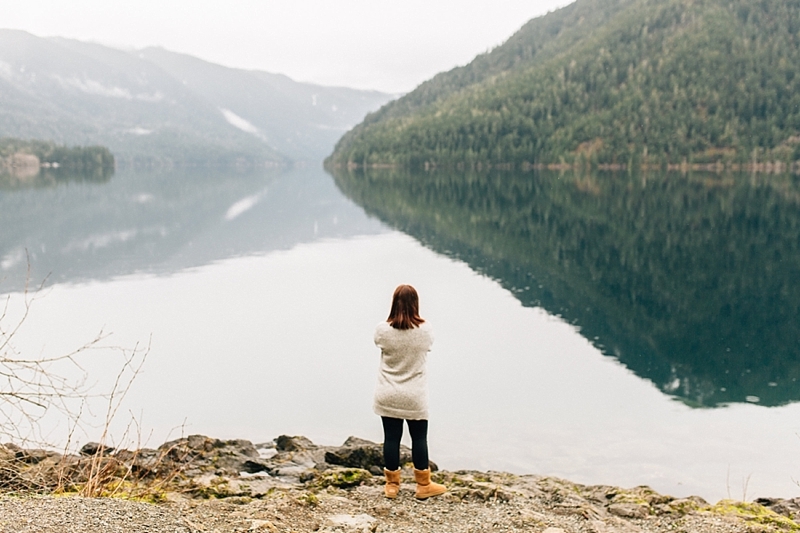 Slow living, a lifestyle movement that emphasizes slower approaches to everyday routines for a better quality of life, is something that runs throughout a lot of the local culture. 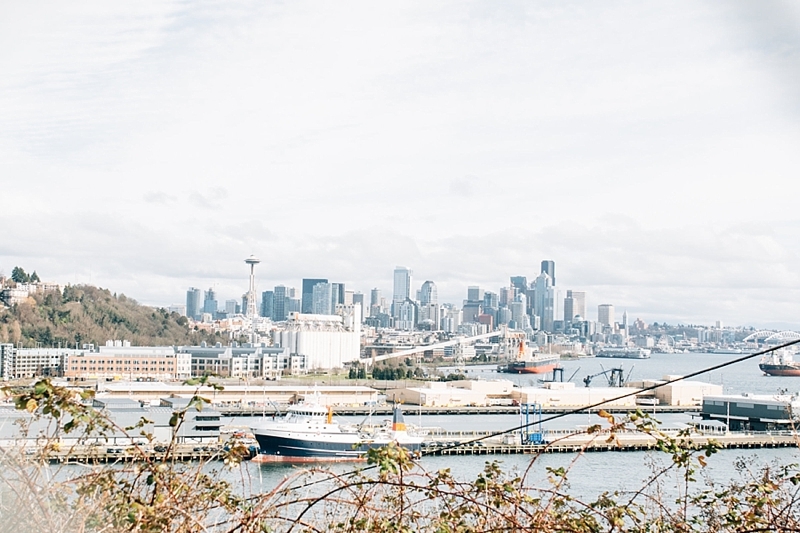 From small craft coffee shops to ferries gliding across the Puget Sound to the overcast skies, the environmental beauty surrounding the city almost demands a quietness. 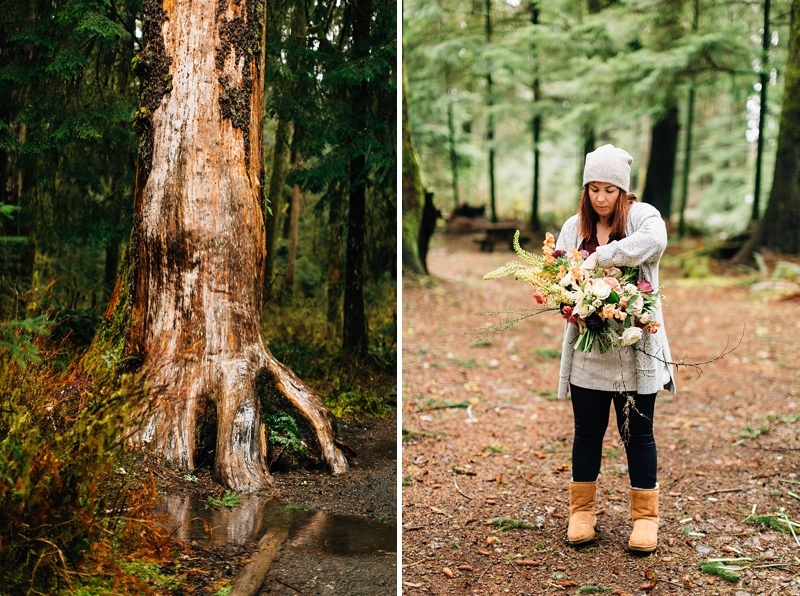 So, inspired by the thick forests, towering pine trees, mossy rocks, coastal textures, and everything about Rialto Beach in Olympic National Park, Amanda took her blooms back into nature while Natalie captured the adventure. 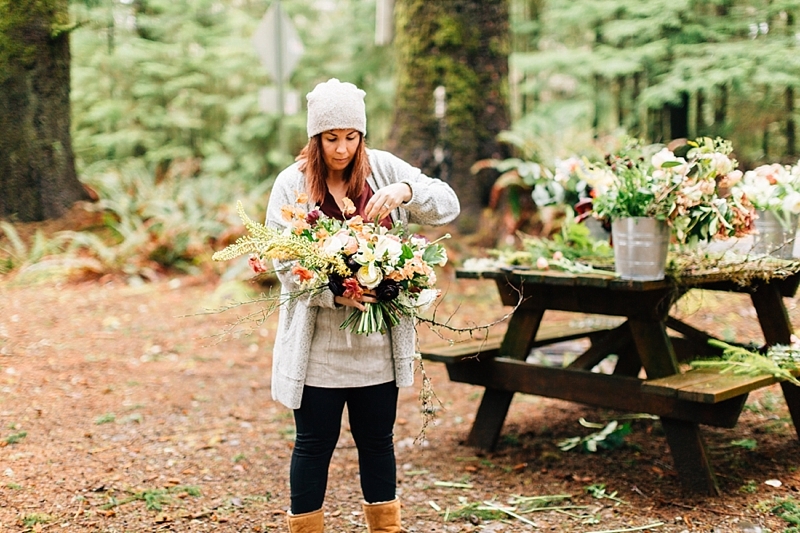 Like most creative entrepreneurs who thrive off of destination diversity, it was always Amanda's dream to travel with flowers and create styled photo shoots around them in memorable locations. 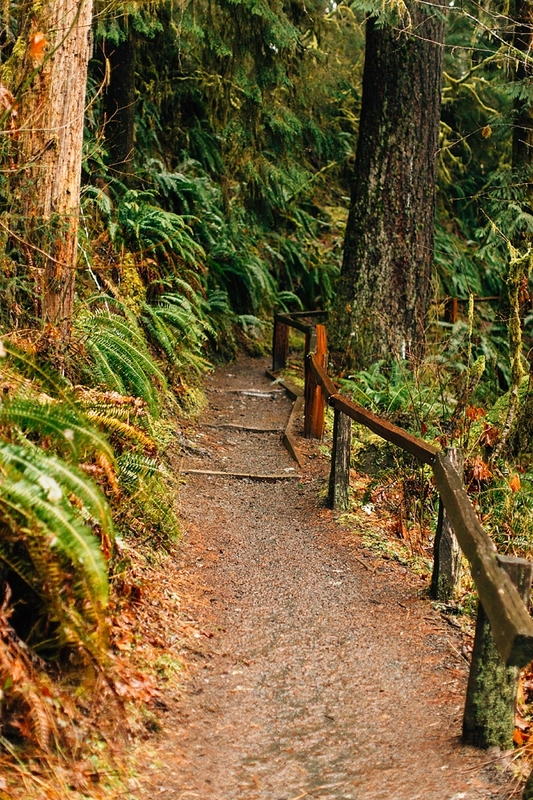 The rugged outdoors of Washington State juxtaposed against the delicacy of roses makes for some beautiful inspiration for anyone looking to travel to celebrate some of our country's most breathtaking national parks. 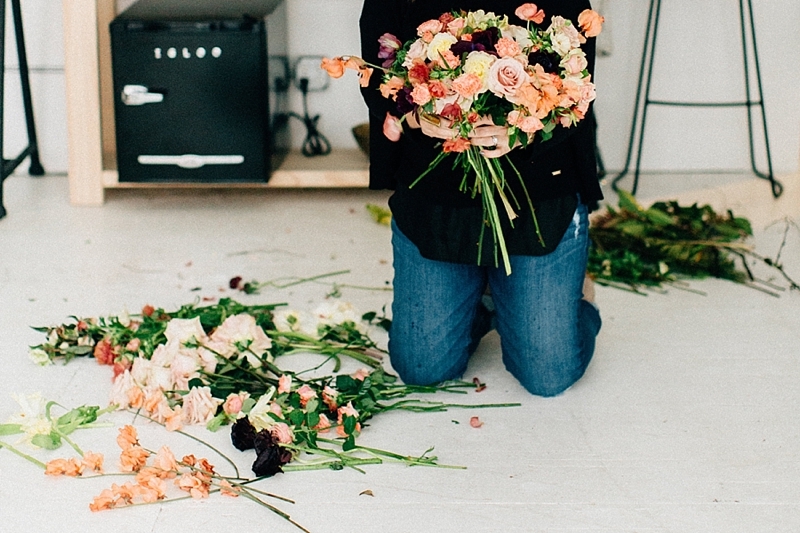 Photography: Natalie Jackson of Four Corners Photography • Florals: Amanda Jewel Floral + Design • Accommodations: Magnolia Cottage Inn via AirBnb • Some of the above links are affiliate-linked and purchasing through these links helps support Tidewater and Tulle and its projects! 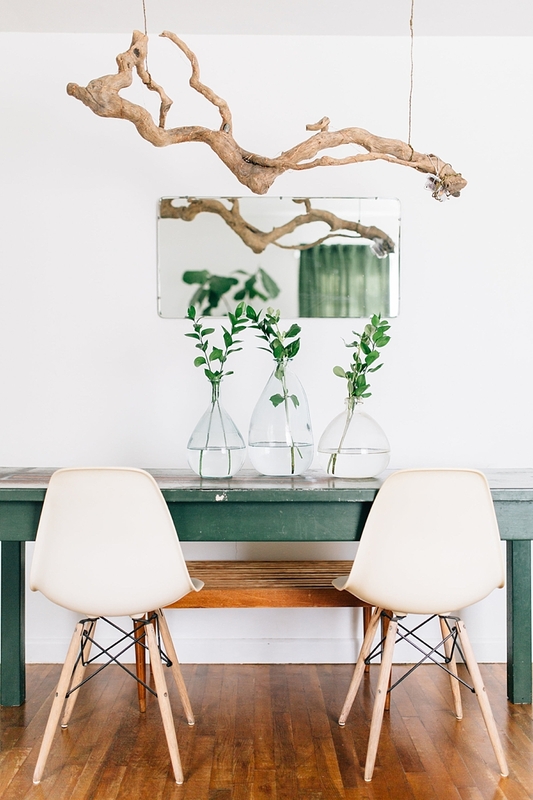 You can find our full affiliate disclosure policy here.